Have you ever considered getting into Anime and(or) Mangas but, not sure where to start. All the Anime & Manga will have links to where you can read or watch them. I will also have Ranks under the images to show where i rank the anime / manga out of my all time favorites. Pokemon (pronounced “Po-Ke-Mon”) is a Japanese RPG video game that was released on the Nintendo Gameboy in 1996. Less than a year later it was adapted into an Anime and a Manga series. 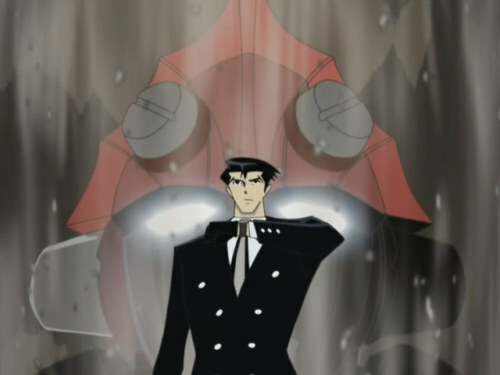 Both of the series follows the video game’s plot, the manga following it more closely though. The anime story is about a young boy named Ash Ketchum (in Japan he is known as Satoshi) who is driven to be the greatest Pokemon Master. His story starts in Pallet town where he goes to Professor Oak’s lab to receive his starter Pokemon. It turns of that he was too late but instead of receiving the normal starters (Bulbasour, Squirtle, or Charmander) from the Kanto region he is given a stubborn Pikachu instead. Ash and Pikachu will eventually become the best of friends. So far the anime has been around for 14+ seasons and, 14 movies. Great series of posts for the N00bs. 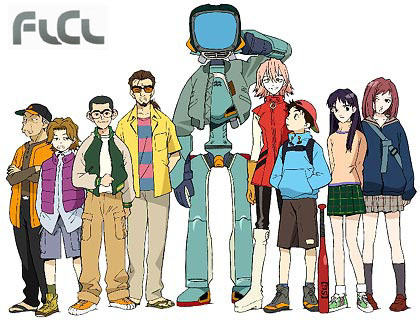 In this part my utter favorite is FLCL, for sure. The characters, the setting, the animation is just great. I actually think the shortness of it is an asset; it leaves a lot to the imagination. I liked the music so much, I also bought all the soundtracks. Yeah i like it too. it was a breath of fresh air from what i was accustom to watching anime wise... I somewhat agree with you on that... Some might find 6 episodes kinda short, but then again it is a OVA and they are generally. 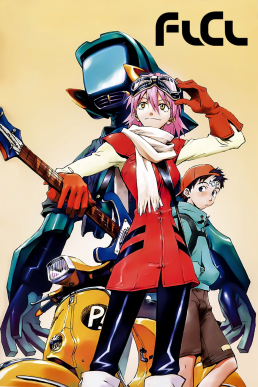 The music was Crazy good to for FLCL too.